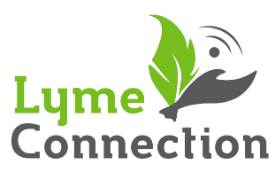 See What's Happening at Lyme Connection. You’ll always know what’s going on with our organization. Just click on the event date for complete details.